Plugs, Quick Connects, Splitters.. 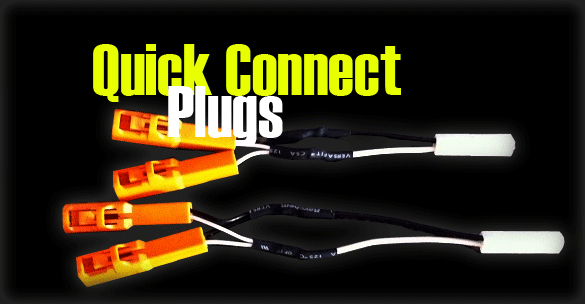 Eliminate the need to hardwire your projects with these plugs. Now you can run multiple turn signals ect.